Location, Community, Quality Living. It starts here at Matt Cox Rental Properties. Matt and Cindy Cox have been in the rental business for over 25 years and designed and built their first duplex apartment back in 1994. Since then, they have built 13 more apartments in the Horseheads, NY, area and have plans to complete over 20 more apartments during the next several years. Our apartments have everything you need: execeptional style, spacious and open floor plans, modern amenities, smartly priced and move-in ready. At Matt Cox Rental Properties,"Love where you live and live like you want," is our anthem. 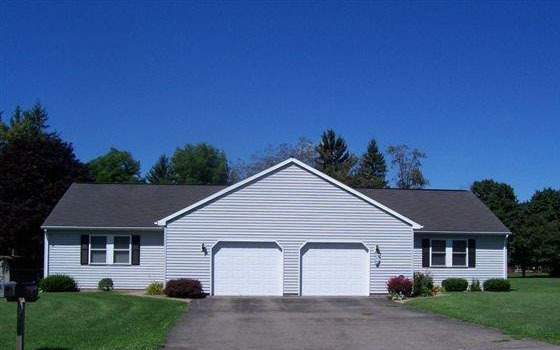 Call today to schedule your private showing at 607-739-0355 or 607-738-9228. Visit us on Facebook! 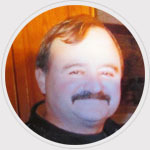 Matt designed and started building his rental properties in 1994. He has built 14 duplex apartments, all located in the Horseheads area. He has a strong background in maintenance with over 35 years experience as a custom home builder and has earned a reputation of one of the finest custom home builders in the Horseheads, Elmira, Corning and Ithaca areas. When he's not working, Matt spends his time-off collecting antique cars, and he owns two Ford Shelby GT 500s and enjoys taking them to cars shows. Boating, golfing, and traveling are a few other hobbies he enjoys. 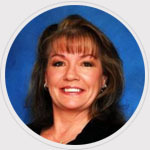 With over 25 years of financial and management experience, Cindy is the president and owner of Matt Cox Rental Properties and oversees the financial, accounting and administrative affairs. Cindy is also a New York State Licensed RE Salesperson with over 10-years experience and is a member of the New York State Associations of Realtors and a member of the Elmira-Corning Board of Realtors. Owning Matt Cox Rental Properties with her husband, Matt, has made Cindy acutely aware of the importance of customer satisfaction, integrity and professionalism. Cindy loves listening to music, cooking, boating and spending time with her family and friends.